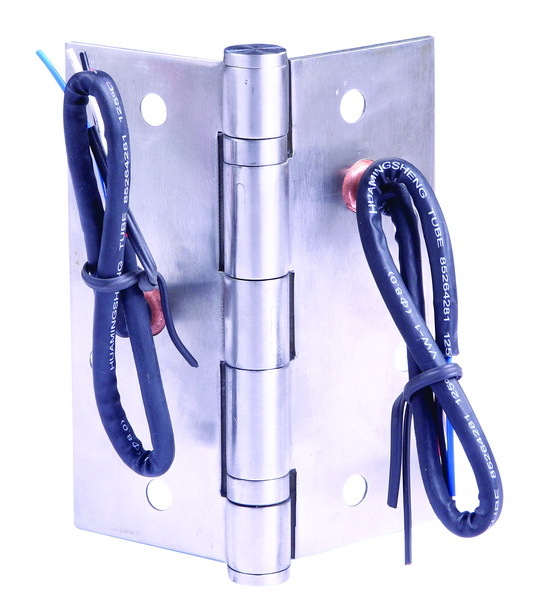 Tychi’s Electric hinges proved a means of transferring power or signals from the door frame to electric locks, access controls or exit bars installed in the door. Hidden wires provided higher security and resistance from tampering, weather, exposed. The ball bearing hinges are excellent choice to match the color and size of the Electric hinges. Electric hinges are sold as each or for volume. Custom made electrical hinges also avilable, please call us. Electric Hinge 4" x 4"
The Electric hinge is a through-wire hinge which provides hardwired power or signals from the door frame to the door. 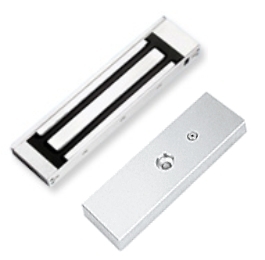 Electric Hinge 4 1/2" x 4 1/2"
Electric Hinge 4 1/2" x 4.0"
Electric Hinge 5.0" x 4.5"
Architectural Grade Hinge 4" x 4"
Architectural Grade Ball Bearing hinge to match the color and size of the Electric hinge. 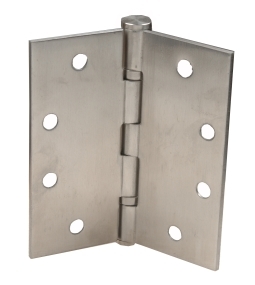 Architectural Grade Hinge 4 1/2" x 4 1/2"